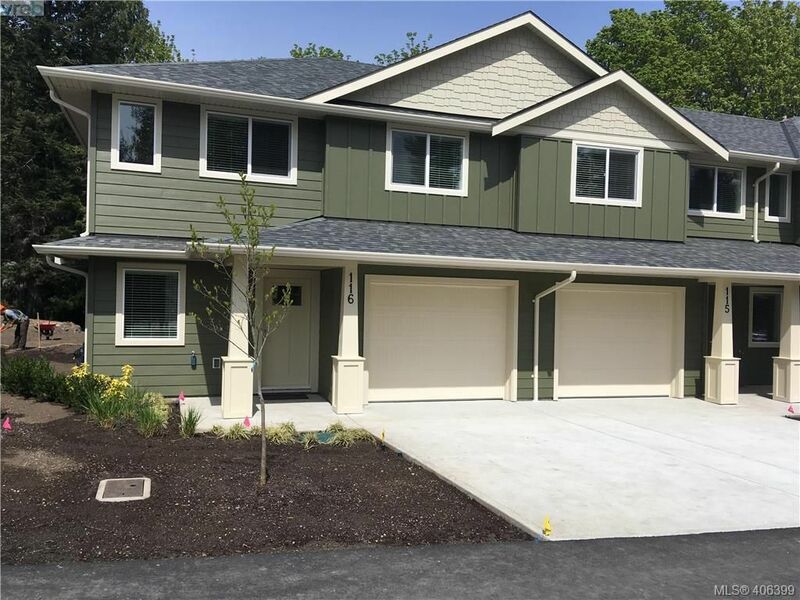 Open House on Sunday, April 21, 2019 12:00PM - 1:30PM Lots of windows on a no through street. Includes a LEGAL 2 bedroom suite with washer/dryer and private patio Main house has a stunning open concept kitchen with quartz counter tops, soft close drawers, stainless steal appliances & gas stove. Big island. Posted on April 19, 2019 by Maxxam Realty Ltd. I have sold a property at 753 Millington PL in VICTORIA. Enjoy easy living in a beautiful natural setting in this lovely 3 bed, 3 bath home in tranquil Hanington Creek Estates. Situated in a quiet cul-de-sac, on a corner lot this 1,880 sq ft home boasts a bright and open layout, with lots of warm natural light. Featuring a gourmet kitchen with stainless steel appliances, a meticulous designer garage for the hobbyist, and a large fenced yard backing on to picturesque Hannington Creek, this home has something for everyone. Minutes from Bear Mountain Golf Course, public transit, shopping and schools.